Begin your adventure of knowing God. 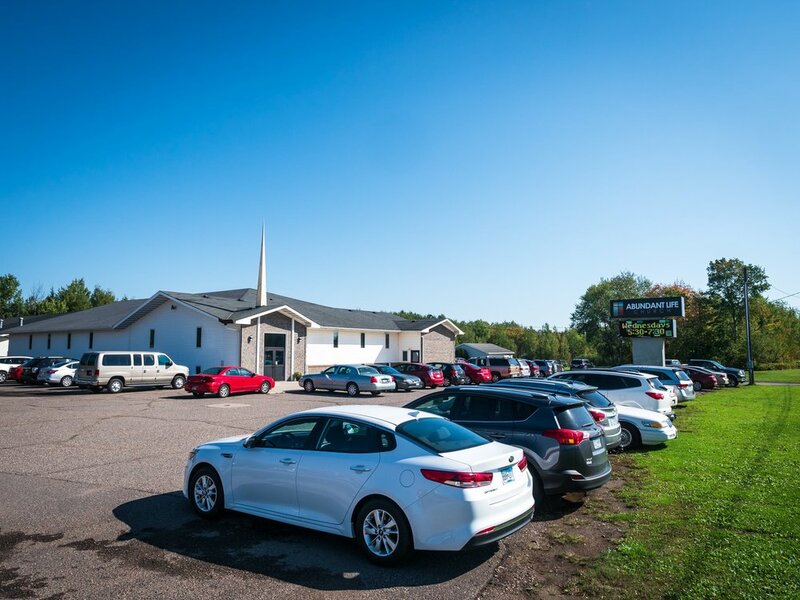 Our Sunday morning service begins at 10:00 a.m. We offer a coffee fellowship time that meets at 9:00 am on Sunday mornings with donuts and coffee. Pre-service prayer is at 9:30 am in the conference room to the left of the stage in the sanctuary. Variety of Connect Groups at 6:00-7:00 p.m. Kids Ministry (K-4) meet in the FLC Gym at 6:00-7:00 p.m.
Connect Five Six (Grades 5-6) meet in the FLC at 6:00-7:00 p.m.
Anchor Yth (Grades 7-12) meet in the FLC Chapel at 6:00-7:00 p.m.